Gross Profit and Gross Margin ultimately mean the same thing. How much money are you making. However, Gross Profit looks at the Revenue number, where cost are deducted from sales. Gross Margin is the percentage and comparison of cost to sales. When looking at a percentage of what you can keep from each dollar that you earn, it can allow you to help reduce your costs or increase your price. 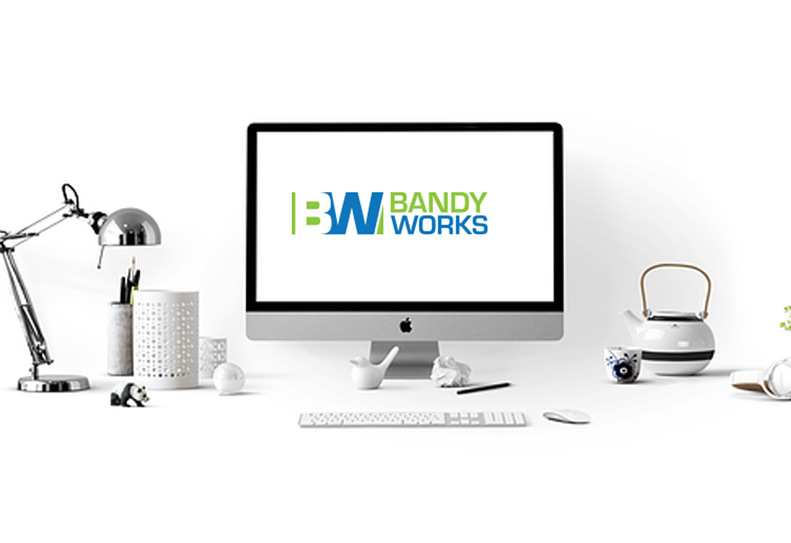 BandyWorks’ Quik Data tool for Convenience Stores can become your best friend in determining where your best margins are. It can help you decide which products you should be placing in your most expensive places of your stores, where those items should be placed and even where those stores should be. Consider a candy called XYZ Yums. Gross Profit on this candy shows it to be parallel to the name brand candies, even though you are selling less of them and they are a lower price. When drilling down to the gross margin you find you are making $.75 per unit that you sell. Will that make you move it to the prime real estate of your stores? Probably not, if you have contracts restricting you from doing so. However, you may move it from that bottom right hand corner to a space next to or just below the prime space so candy buyers will see it more readily with a hope that they will opt for the lower price on their snack. Let’s look at another example. Say you want to add a store. You need to decide where it should be placed. By looking at your current stores and their gross margins by category, you obviously want to place it near an area where Gross Profits are highest. BandyWork’s Quik Data Software will make finding these locations easy, because your stores and their Gross Margins can be placed on a map to show you from where the highest margins are coming. Products that show your gross margin levels at each location on a map can make real estate selections easier. Though these examples are rather simplistic, the concept can be applied to a variety of issues C-Stores face every day, from real estate selection, right down to buying the racks XYZ YUMS will sit in. With a tool that can make finding that number easy, it becomes practical and a no brainer to have it in the very front of your tool belt.